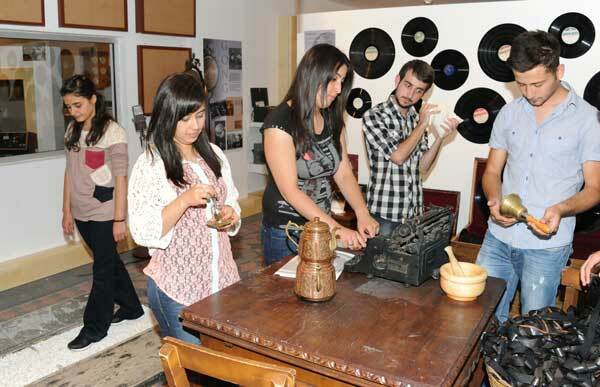 Come on in our in house radio studio to see how a radio show is recorded and be a part of the process. 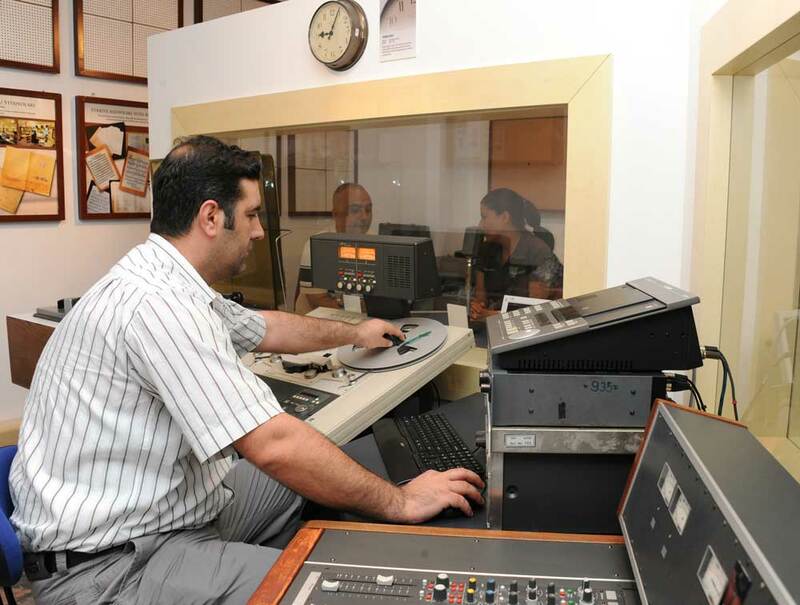 How would you like to record your own radio drama in our in-house studio we set up carefully implementing the same design and working principles of the radio drama studios used to record drama shows like the Radio Theatre, To Be Continued, the Kids’ Hour? 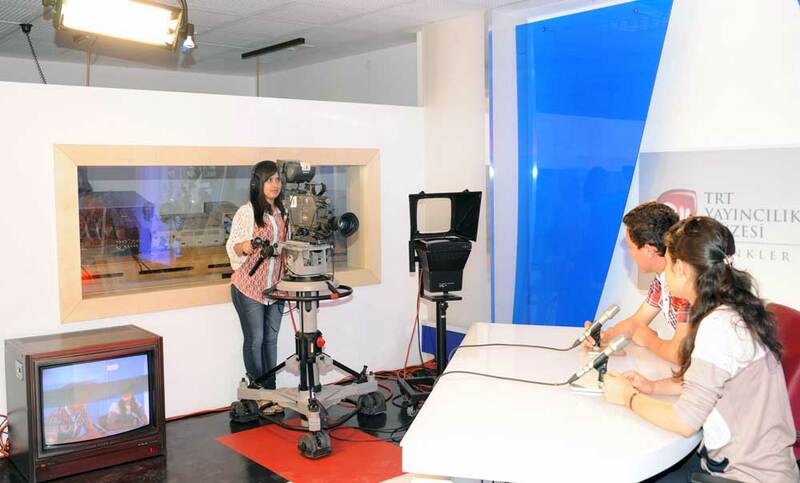 Another in house studio where you can be a part of, and record a TV show in an actual working environment. 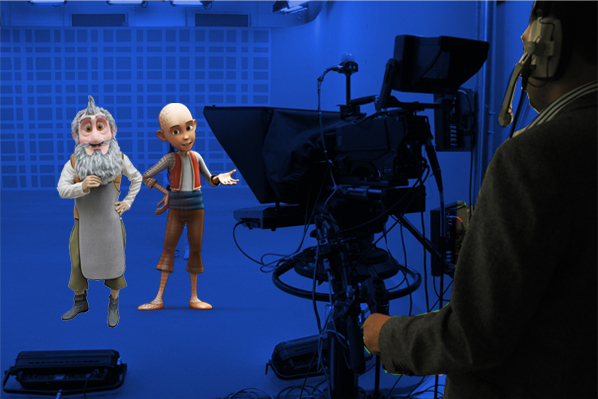 In museum’s blue box studio, which was set up based on the chroma keying technique, basically compositing two images or video streams together, you will be able to make your own recording.